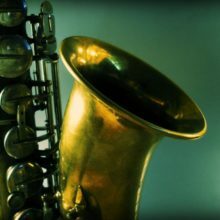 Take a weekly adventure through the audio files of KXCI’s jazz library and explore the varying types, styles and artists of American and International Jazz artists. Each week KXCI brings you a different host with their own flair and love of jazz. Whether it be Latin, Vocal, Instrumental or Fusion- your ears are guaranteed an odyssey of the mind.